At Absolute Comfort, Inc., we are committed to helping our clients enjoy the comfort of their own home. Check out our most recent coupons to find the best deals on air conditioning, heating and air purification services. Need HVAC services? Want to schedule heating or air conditioning maintenance? Call now for a free estimate! Furnace break on the first night of real cold? Has your A/C stopped working	in the middle of summer? Looking to install energy efficient solar heating? Whatever your energy installation or maintenance need, Absolute Comfort,	Inc. is here to help. 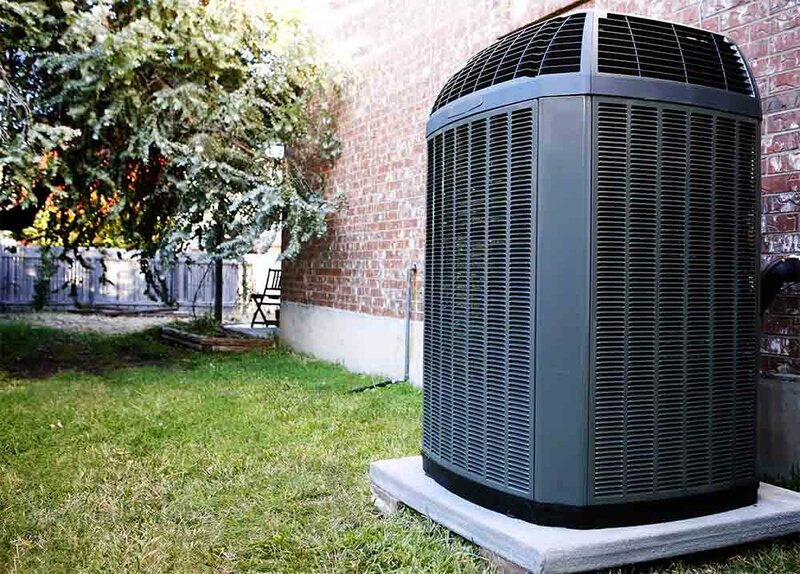 Absolute Comfort in Colorado Springs provides repair services for all brands	and models of heaters, air conditioners, furnaces, boilers, heat pumps	and more. Our trained technicians are skilled at air conditioning repair	and heating repair so you can be comfortable in your own home. Our licensed	technicians also work on radiant heating, swamp coolers, standard and	tank-less water heaters and indoor air quality systems. Here at Absolute Comfort, Inc., our HVAC Contractors specialize in the	installation of heating and cooling systems, air conditioning service,	and furnace repair, as well as energy-efficient equipment and much more. ●	HVAC – We provide full heating, ventilation, and air conditioning services,	including heating and AC maintenance and installation, water heaters,	solar products, indoor air quality and purification services and humidifiers. ●	Heating – Our heating services include annual maintenance and check-ups,	installation,	heater repair, efficiency inspections, gas leaks and carbon monoxide testing and more. ●	Air Conditioning – Our air conditioning services include	air conditioner repair, A/C maintenance, annual check-ups, new and replacement system	installation, refrigerant leak checks, and more. ●	Water Heaters – Our water heater services include annual maintenance and check-ups,	installation, repair, inspections, drain and flush, as well as a range	of water heater products, including tank-less, gas, electric and hybrid	water heaters. ●	Solar – If you’re aiming to improve your home’s energy efficiency,	lower utility bills, and reduce your footprint, our solar products can	help. We provide options for solar hot water, solar heat and solar photovoltaic/electricity,	including installation, repair, inspections, and annual maintenance and	check-ups. ●	Indoor Air – To help make living and breathing in your home more enjoyable, we provide	electronic air cleaners, HEPA air filters, media air filters and ultraviolet	lights. Our indoor air quality services include annual maintenance and	check-ups, installation, repair and inspections. You can rely on our skilled technicians at Absolute Comfort, Inc., to deliver	prompt, high quality service so you can be comfortable in your own home. We can provide consultation and pull the required permits for lowering	your utility bills with high efficiency heating and cooling equipment. And we’ll keep your systems well-maintained and running smoothly. We have over 20 years of experience, serving Colorado Springs since 1988. We also have well trained technicians, prompt and professional services	and are members of the Colorado Solar Energy Industries Association. Our	locally owned and operated business is ready to help with your heating,	air conditioning and purification needs. If you’re in need of an air condition repair, heating repair or any	other energy services,	call us today at (719) 471-2347 to schedule an appointment!